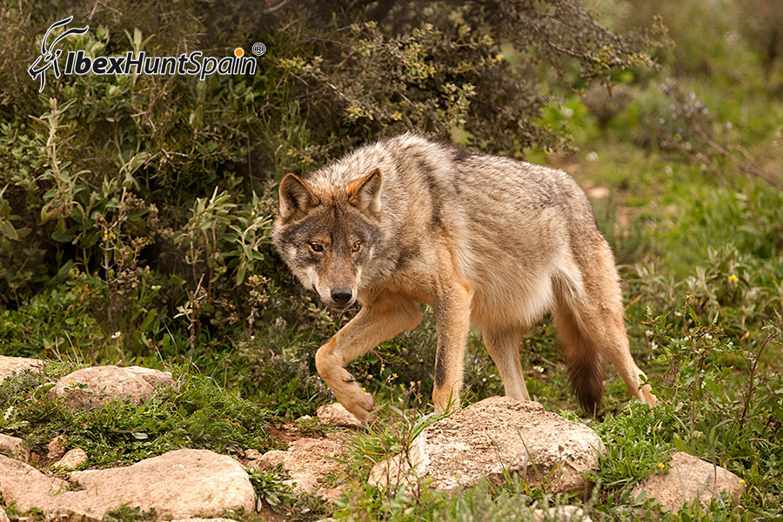 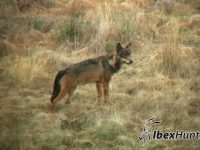 Iberian wolf (Canis lupus signatus) is a subspecies of grey wolf that inhabits the forest and plains of northern Portugal and northwestern Spain. 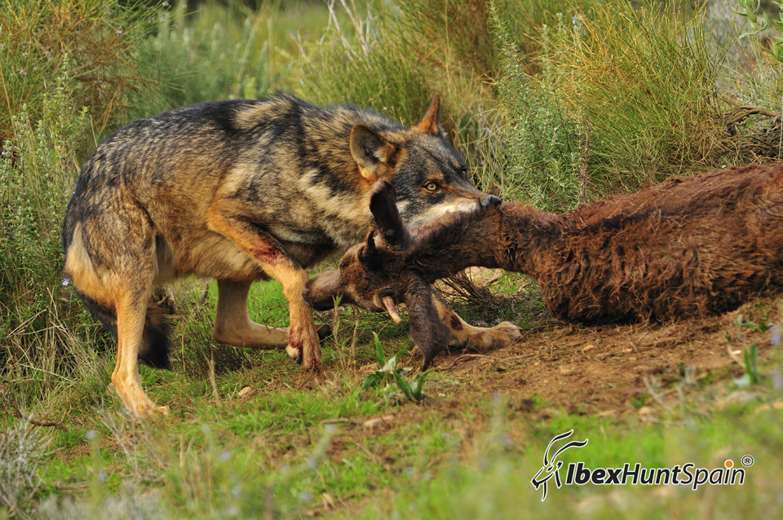 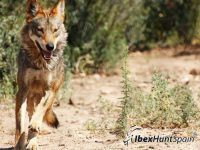 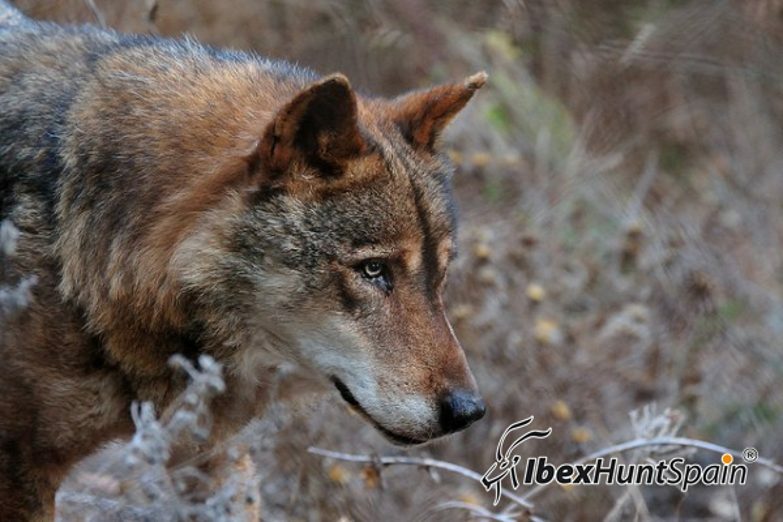 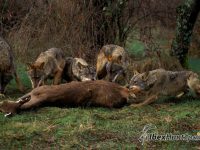 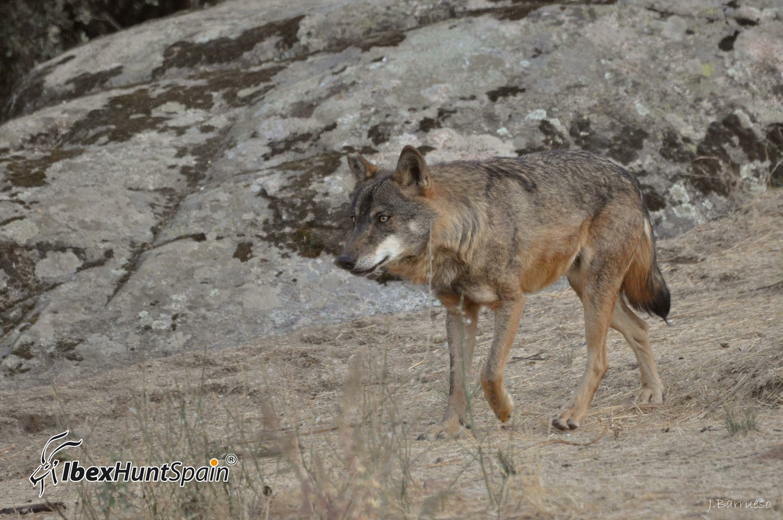 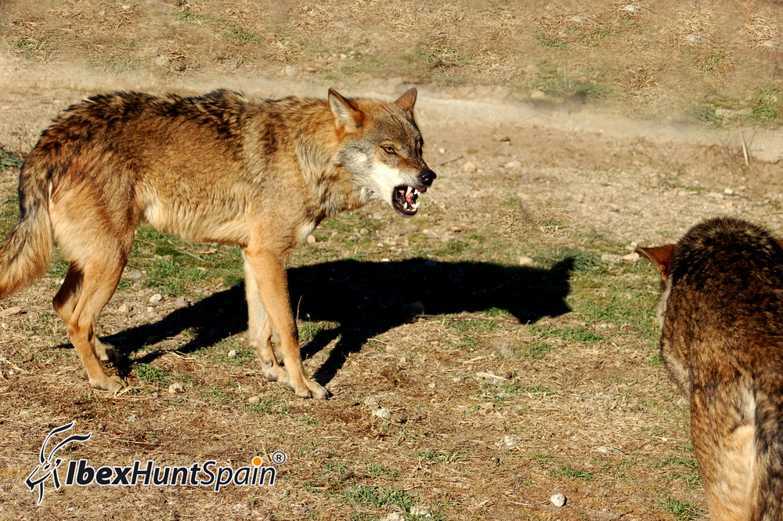 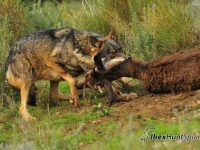 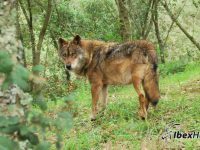 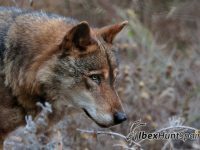 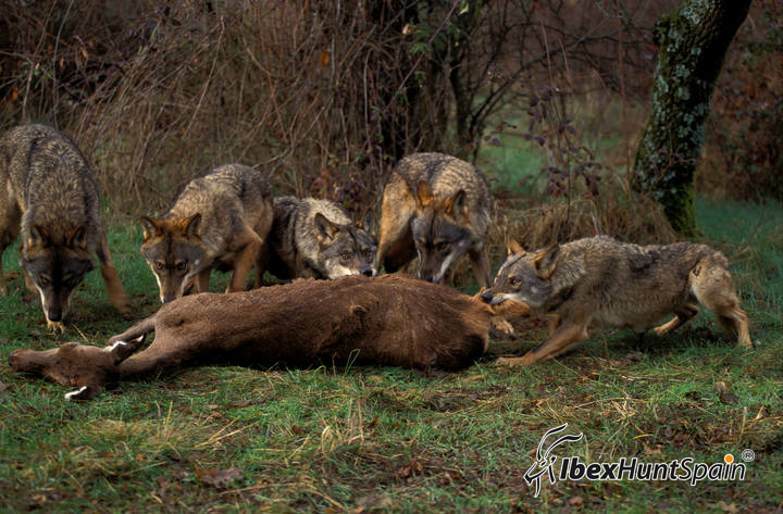 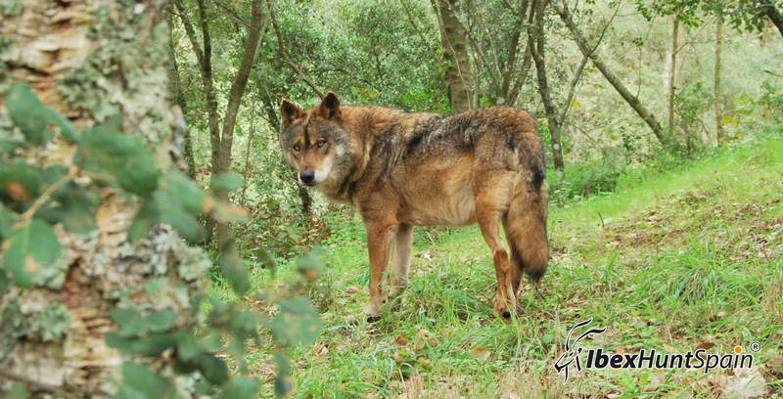 Iberian wolf hunting is done in winter time. 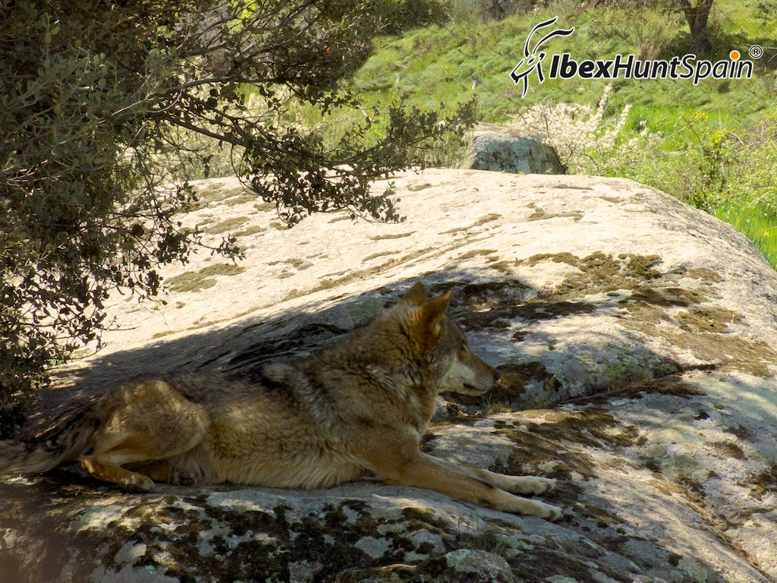 The hunting area is at least 4 hours from Madrid airport. 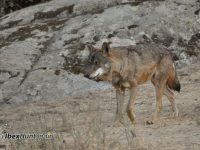 Males can weigh up to 40 kilograms, with females usually weighing between 20 and 30 kg. 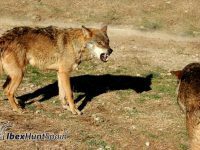 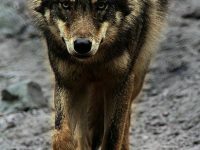 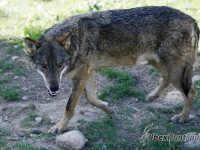 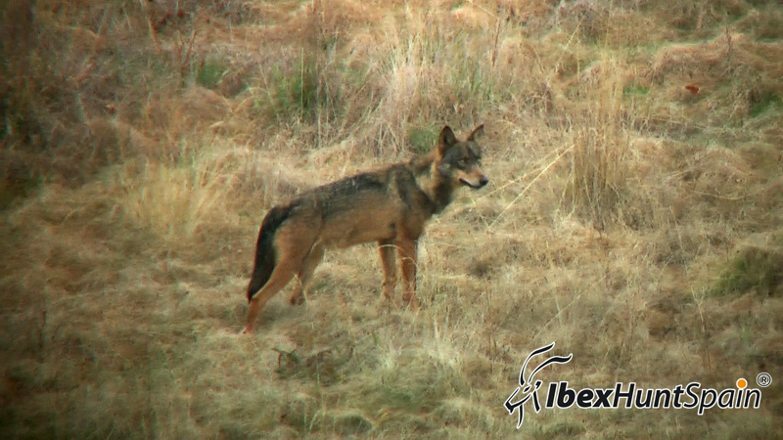 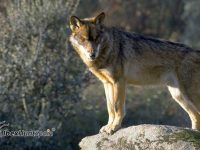 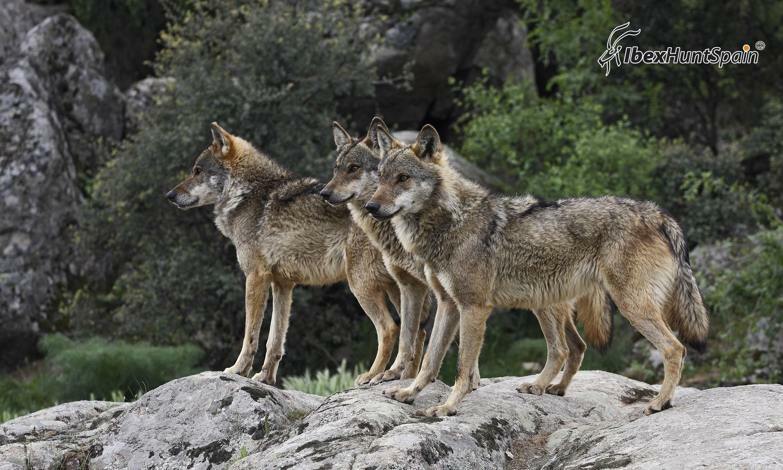 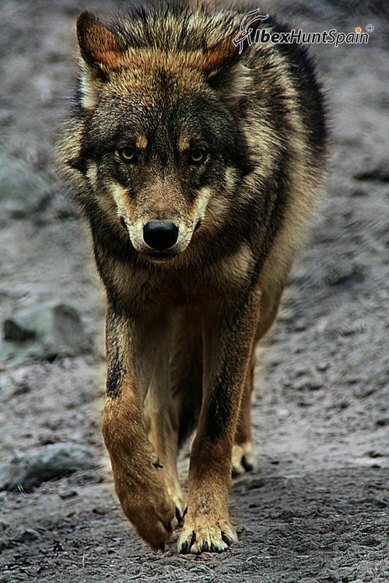 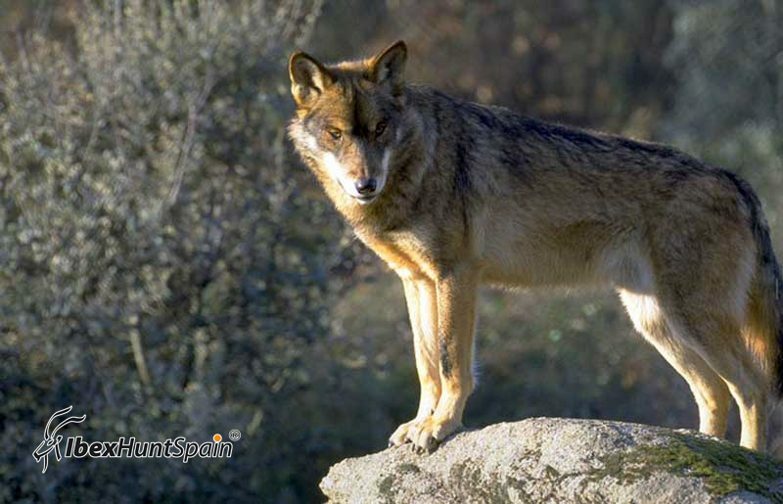 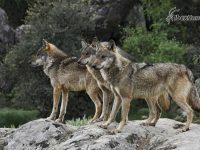 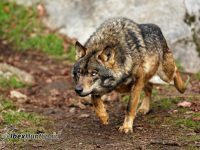 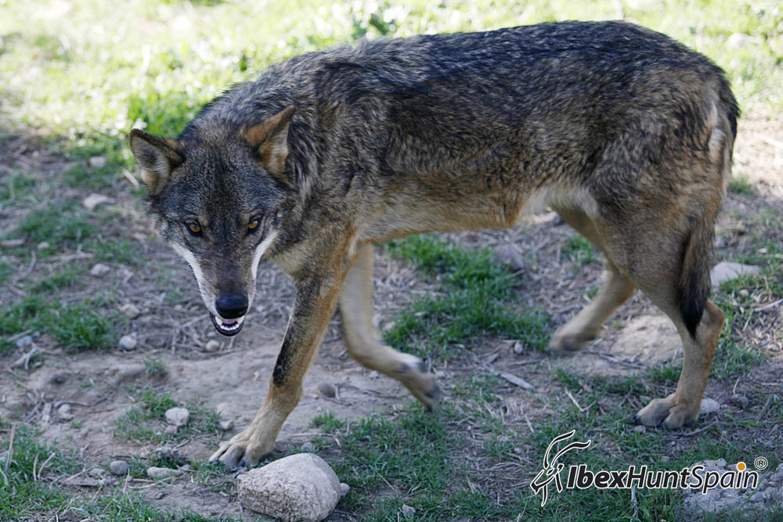 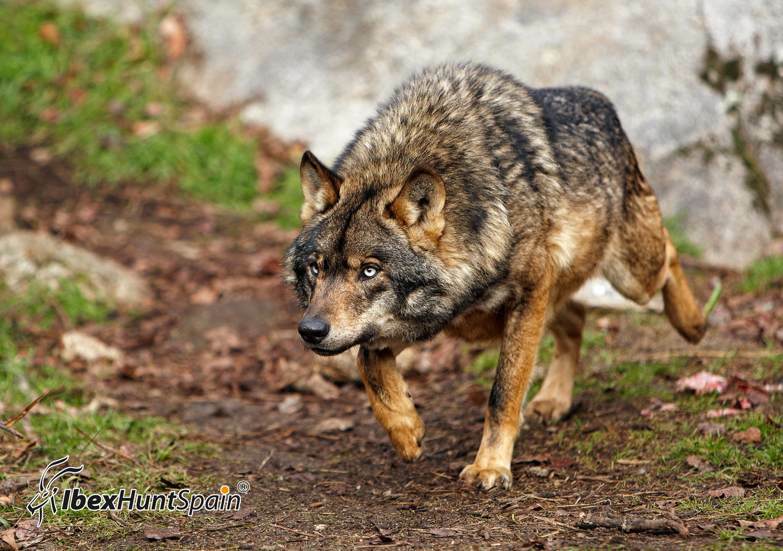 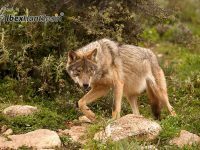 The Iberian wolf differs from the more common Eurasian wolf with its slighter frame, white marks on the upper lips, the dark marks on the tail and a pair of dark marks in its front legs that give it is subspecies name, signatus (“marked”). 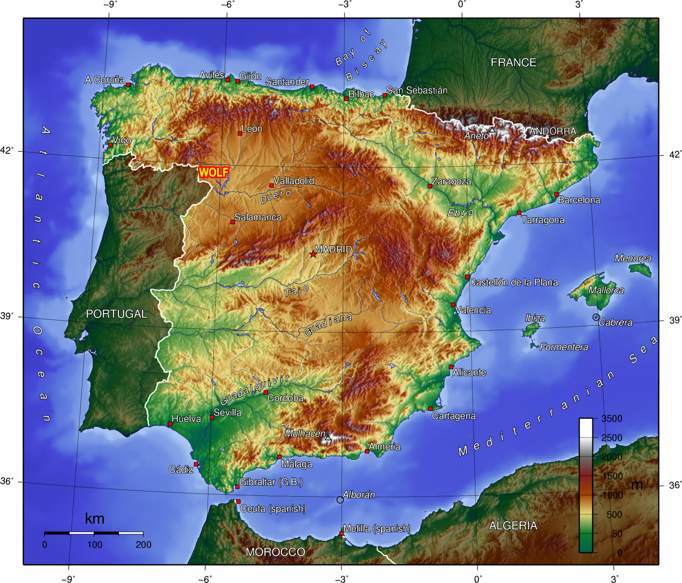 The subspecies differentiation may have developed at the end of the Pleistocene Ice Agesdue to the isolation of the Iberian Peninsula when glacier barriers grew in the Pyrenees and eventually reached the Gulf of Biscay in the West and the Mediterranean in the East.